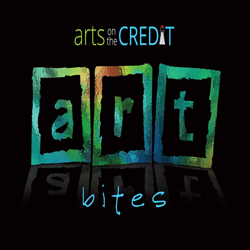 Our cookbook, “Art Bites”, has gone to print after many, many hours, actually weeks, of work in designing and proofreading. Thanks are due to Sandra Robson who designed this fundraiser for us. Thanks to all the artists who participated in this project. 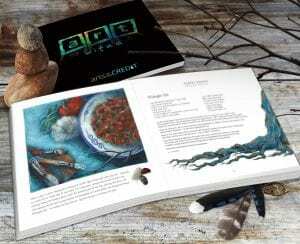 Most of whom also created original artwork to submit to the book, along with personal stories relating how special their recipe is to them and their families. The timing is perfect to allow us to go forward with a book launch on March 22, 6:30 at Artworld Fine Art Gallery, 365 Evans Ave. Come share the evening with us, pick up a copy of this truly unique and beautiful cookbook & gather some autographs from the artists present. Easter and Mother’s Day is coming and this book would make a fabulous gift for someone special in your life. Hope to see many of you on March 22 at Artworld.